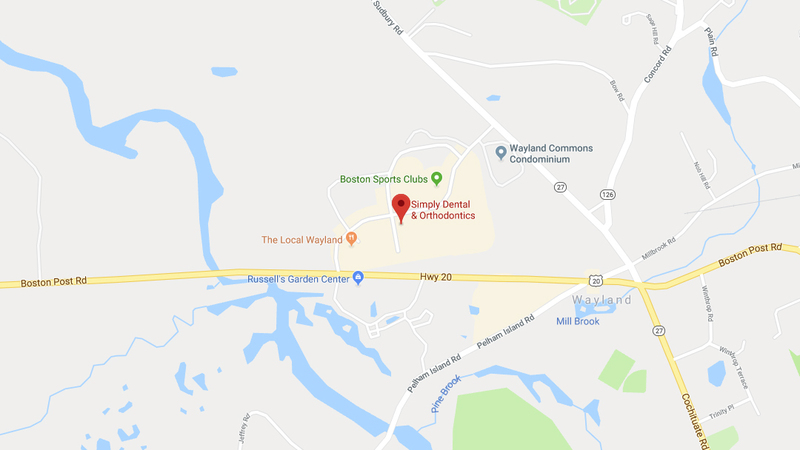 ALL OF YOUR DENTAL NEEDS UNDER ONE ROOF IN WAYLAND, MA! Our experienced team of dental care providers offers high-quality dental and orthodontic care for your whole family. 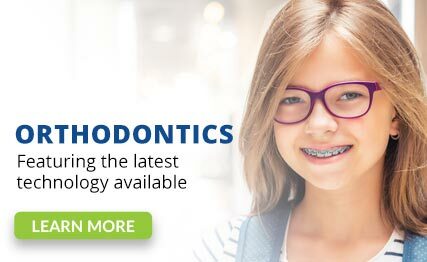 From your child’s first tooth to adult orthodontics, we are your go-to source for the latest treatments and a level of care you won’t find anywhere else. When you choose our team for your family’s dental care, you can look forward to a fun, rewarding experience and a beautiful smile that can last a lifetime! Inspired to be an orthodontist when she had braces as a teenager, Dr. Colleen Kristofor brings compassionate, personable care to our patients every day. She attended Northwestern University Dental School where she obtained her Doctor of Dental Science degree with Honors. Dr. Colleen continued her specialty training at Northwestern University, obtaining a Master of Science degree in Oral Biology and a Certificate in Orthodontics. To maintain her level of expertise, she is affiliated with the American Dental Association, the American Association of Orthodontists, and the Middle Atlantic Society of Orthodontists. As the result of a mission trip to Honduras, Dr. Leung entered the field of pediatric dentistry because he felt it was where he could make the biggest difference in someone’s life. He is thankful for the opportunity to do what he loves every day. Dr. Leung received his undergraduate degree from Rutgers University and attended Boston University where he earned his Doctorate of Dental Medicine and continued his training at Tufts University for pediatrics. In addition to his training, Dr. Leung has received the Humanitarian Award from the International College of Dentists and received honors in civic commitment and community service. Dr. Draper is an experienced dentist who has been recognized for her work in occlusal equilibration and TMJ function. She believes in constant learning of new research, technology, and procedures in the field of dentistry. 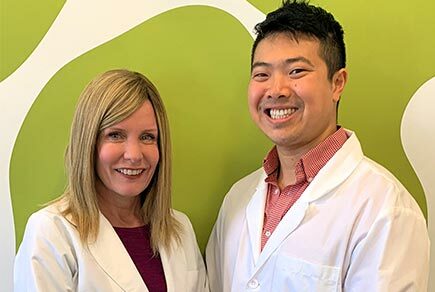 Dr. Draper focuses on patient education and communication and takes great pride in her dental work, thriving at keeping patients comfortable during their appointments. She is compassionate and enthusiastic about dentistry – she loves to help people achieve the healthy, beautiful smiles they deserve! 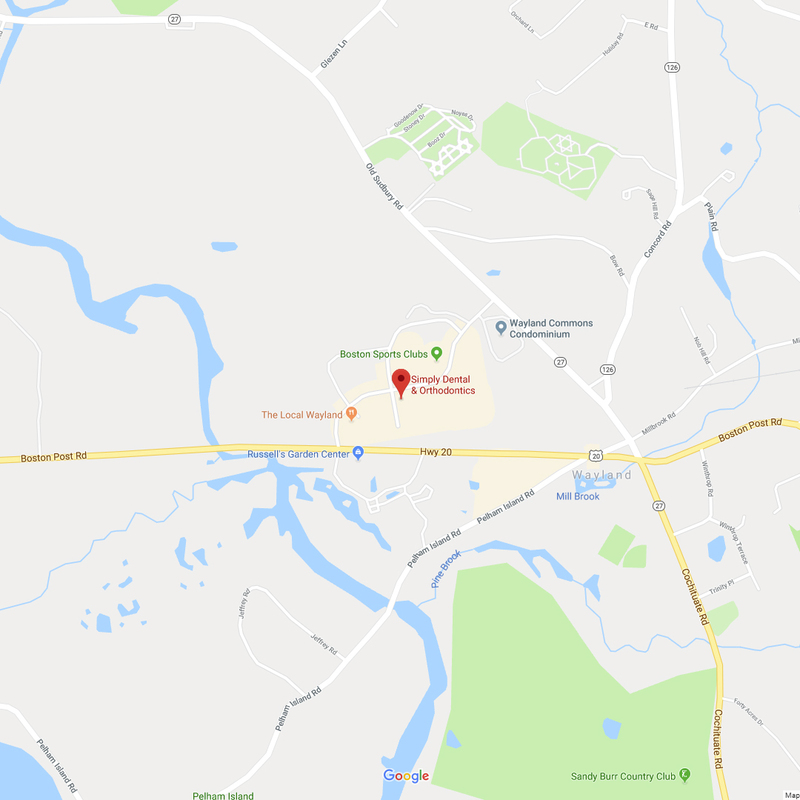 If you are researching for the most qualified dental care provider in Wayland, MA, for your family, you are in the right place at Simply Dental & Orthodontics! 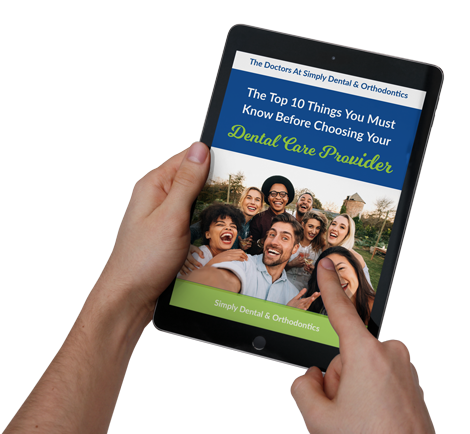 The Doctors at Simply Dental & Orthodontics have written this free report to help you decide. Our Mission Is to Create a Positive Atmosphere and Provide Life-Changing Smiles! 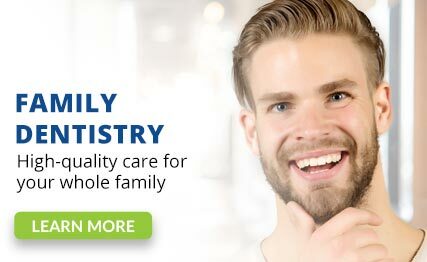 Experience cutting-edge dental health care for your whole family, all under one roof! Get to know our practice and learn about your orthodontic treatment options with no out-of-pocket expense to you – and with no obligation! 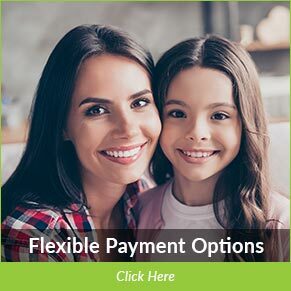 We believe cost should never come between you and receiving the dental care you need – call us today to learn about our multiple convenient payment options. 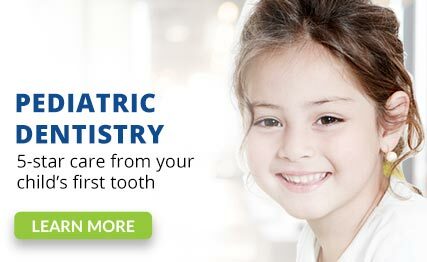 Our board-certified pediatric dentist and experienced team go above and beyond to provide your child with a comfortable dental experience that’s fun and rewarding. We offer multiple ways to help your child relax during their treatment – ask for more information when you schedule your child’s initial appointment. I have always had a great experience at this office. The staff is super friendly and understanding. The doctors are very well trained and my teeth look perfect! Would recommend to everyone as I have had a 5/5 experience! I love this office and their staff! They greet you as soon as you enter the office and make sure you feel welcome even if you are the last appointment of the day. I love the doctors and the assistants. I could not have asked for a better team to fix my teeth! I have been going to this office for a few years. I love coming here and everyone is always nice and respectful. The team of doctors and staff are amazing!!! They are always answering every little question I have and always making me feel welcome and at home. I would 100% recommend this office to anyone. You really will not be disappointed with the excellent care you receive here. They have been wonderful and very reliable! The doctors here are very knowledgeable and welcoming. They have done the job perfectly every time! I love this place! This is the best place to go for all of your dental/ortho treatments. The staff is very nice, helpful and professional. Our experience has been awesome and the staff always makes us feel very comfortable. 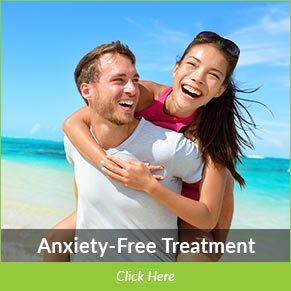 *The reviews listed are from actual patients of our Simply Dental & Orthodontics office. Individual results may vary. Reviews are not claimed to represent results for everyone.